When we were young, going outside to play was the best part of the day. Children from the neighborhood used to come together and enjoy all day long having fun with each other. The kind of games we had when we were young age are strikingly different from those that our children play. 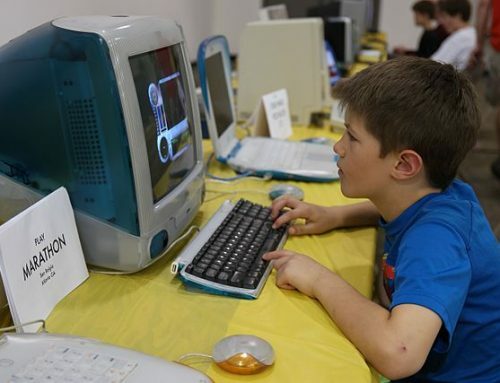 The increasing use of technology has made our children restricted to indoor games. No wonder, these games are quite interesting. However, it is necessary for our kids to move out of indoors and spend some time outdoors. I agree that the busy schedule we deal with these days makes it pretty difficult to spend more time with the kids. 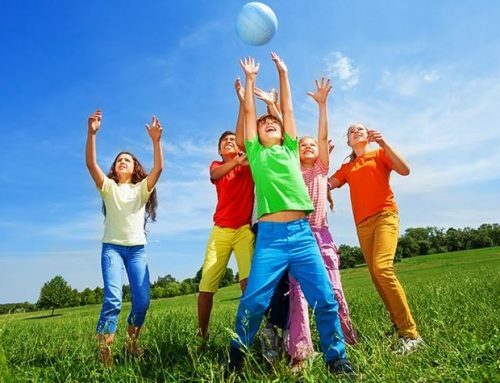 But involving your child in outdoor activity is important to ensure his/ her complete mental and physical growth. 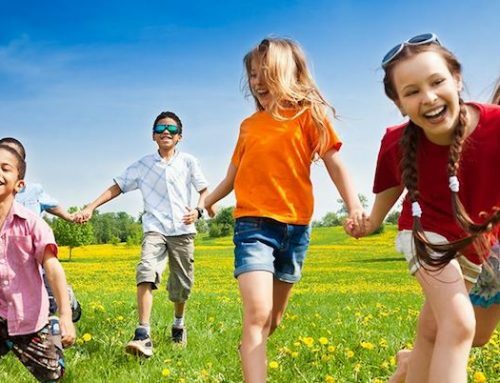 Considering the value of outdoor games and increasing reluctance from the children to be a part of it, this blog gives 4 easy ways to encourage your kids to go outside and play. Make outdoor time family time. Getting out of a mundane stress filled life is a requirement for the entire family. Plan a day when the entire family can move out and play games with each other. Kids just love to have a special time with their Mom and Dad. 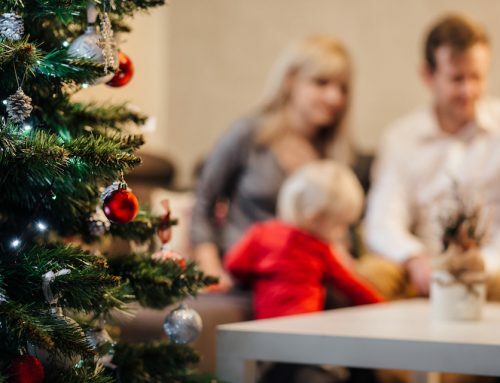 Plan interesting games or activities that can keep your kids and other family members engaged. This can be a good way of spending time with the family. Involve the family in a physical activity so that you and your children can indulge in exercise. Extend your indoor activities the outdoors. Getting a complete transformation in a short period of time may not be possible, especially when your kids have been badly addicted to the indoor tech-savvy games. The best way to go about this is to take little steps. Take your kids to sheltered places or open gardens. Your task is to let your kids realize how amazing outdoor games can be. To make this even more special for your kids, you can start by going to different types of outdoor venues like beaches, gardens, farmhouses and more. Every new place will increase your kid’s excitement and encourage them to explore more outdoor activities. Bring your kid’s friends along. Heaven knows our kids want to hang out with their school friends every day. While doing this all the time may not possible, you can certainly do it on special days like birthdays. Instead of taking the group to expensive restaurants, a fun way to get together with friends is to take them out for an outdoor game. Take their meals outside and let them have fun with outdoor activities. What is a good outdoor game for your kids? Try Murbles with your family. It is a fun way of engaging the entire family. 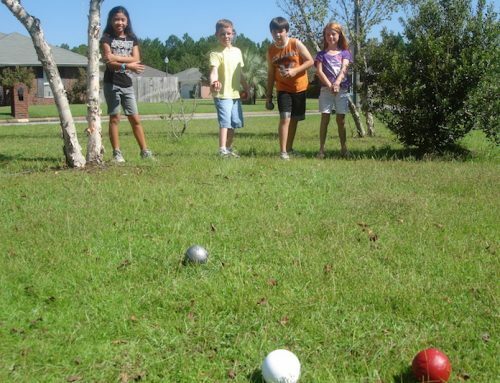 Visit our website to find out and know more about how Murble Games are a perfect outdoor game for any age.